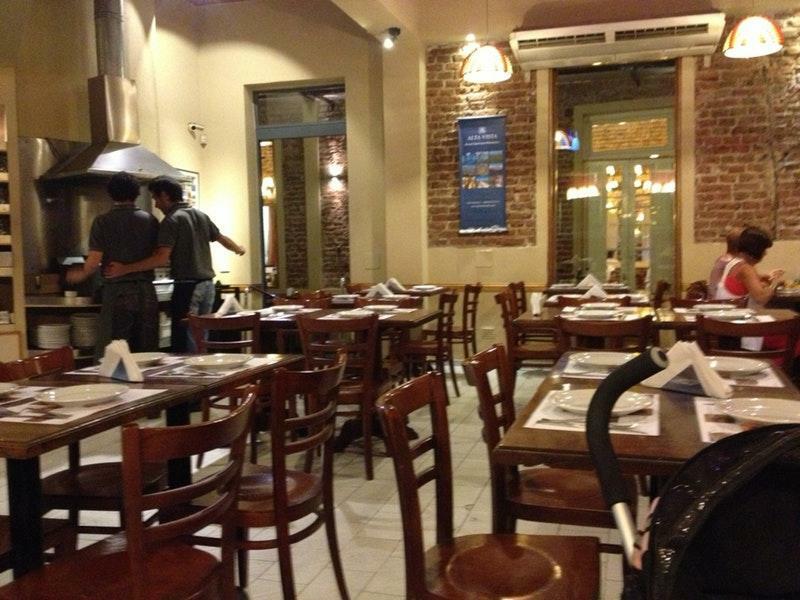 After visiting Museo Municipal de Bellas Artes, you may have a meal at this pizzeria. Pizza Italia is famous for offering Italian cuisine. 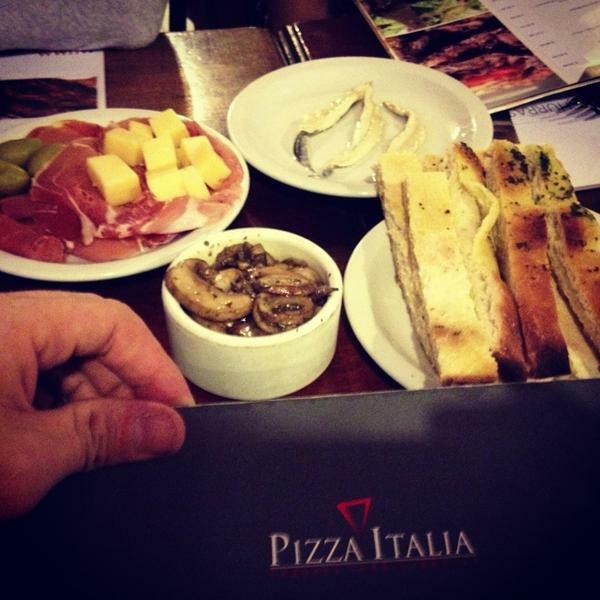 This place offers mouthwatering Picada, pan pizza and açorda listed on the menu. Many visitors come to degust perfectly cooked gelato. Food delivery is a big plus of this spot. According to the guests' opinions, waiters serve good champagne, cordial or beer. Delicious cortado is among the most often ordered drinks at this pizzeria. A number of guests consider the staff hospitable. If you want to experience enjoyable service, you should visit Pizza Italia. Based on the reviewers' opinions, prices are attractive. You will certainly appreciate the comfortable ambiance and fancy decor. This place got 4.5 on TripAdvisor. Nice clean place, good service, average food.